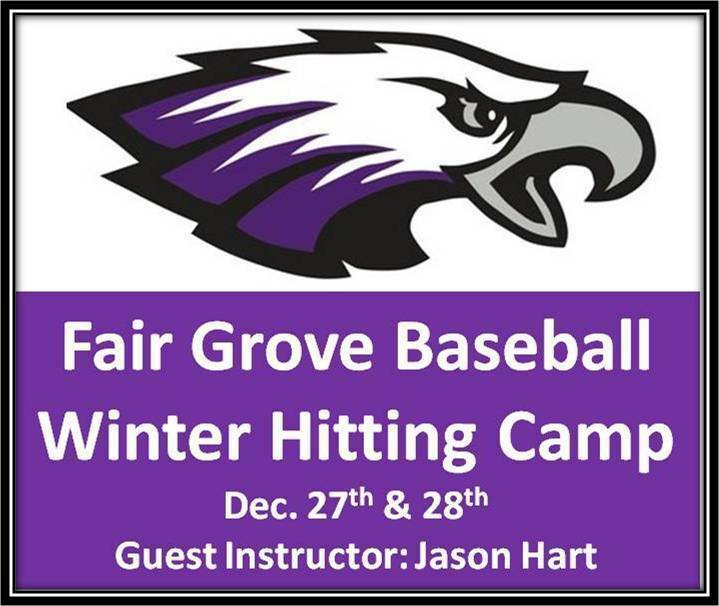 Fair Grove High School coaches, along with special guest instructor and FG alumnus, Jason Hart, will be conducting a hitting camp for grades 4-12. 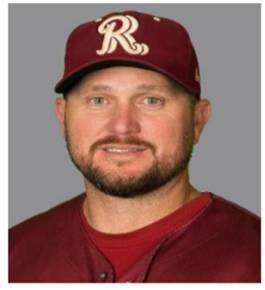 Jason is currently the hitting coach for the Double-A Texas Rangers affiliate, the Frisco RoughRiders. The camp will be held in the Fair Grove FEMA building. or turned directly in to Coach Overstreet. For any questions or comments, please contact Christian Overstreet by phone (759.2554 ext. 414) or via email (overstreetc@fgsmail.org).